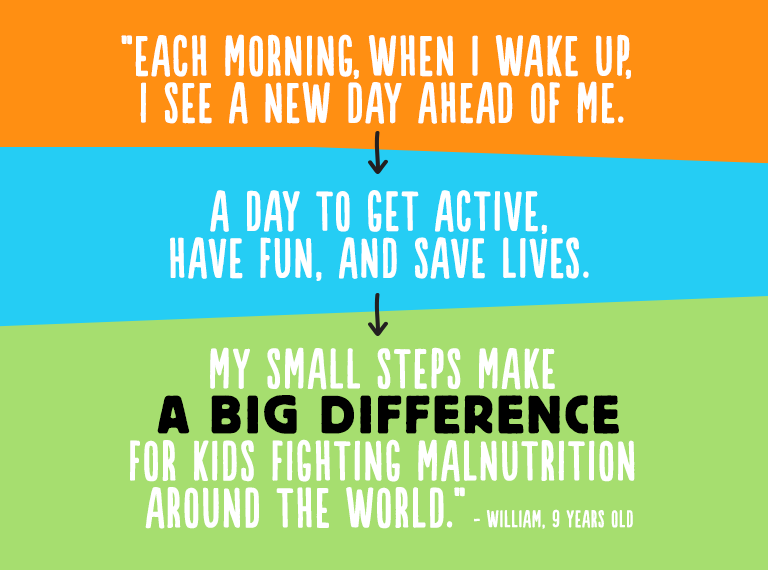 UNICEF Kid Power is a growing movement of kids and families activating their inner heroes, to end global malnutrition one step at a time. 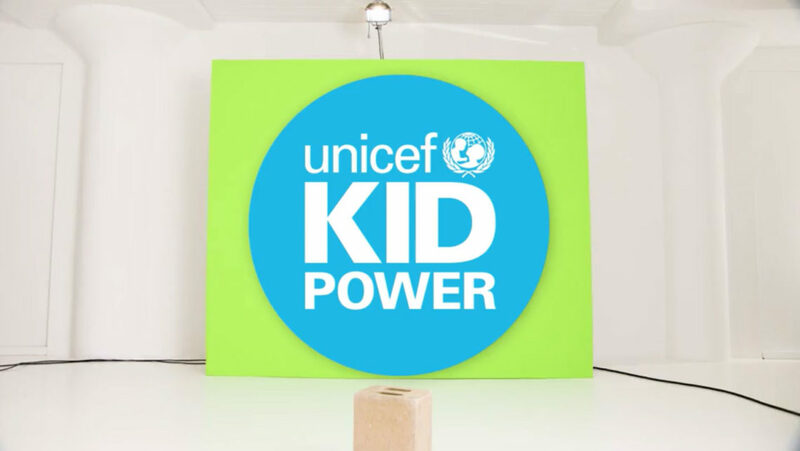 With their UNICEF Kid Power App or Band, kids transform their activity into lifesaving nutrition that UNICEF delivers to severely malnourished children around the world. It’s no wonder that the UNICEF Kid Power Band was named by TIME Magazine as one of the ‘Best Inventions’ of 2016. As a consequence of the daily steps and activity of UNICEF Kid Power Team Members, 8.2 million Ready-to-Use Therapeutic Food packets have been sent to kids in need, saving the lives of 52,000 lives! UNICEF Kid Power is encouraging kids and families across the United States to join our movement to get active and help save lives. This movement will empower the next generation of global citizens. Now more than ever, we need clear and meaningful ways to help a neighbor whether that’s a neighbor next door or 1,000 miles away. Using their boundless energy and inner power, kids can run, jump, skip, and play to help kids around the world. By activating their Kid Power, they are helping to save the lives of other kids in need. Star Wars: Force for Change, a charitable initiative from Disney and Lucasfilm, harnesses the power of Star Wars to empower and improve the lives of children around the world. Since 2015, over $11 million has been raised for UNICEF Programs in the name of Star Wars: Force for Change, $6 million of which has gone directly to support UNICEF Kid Power. Thanks to funds raised through Star Wars: Force for Change, more than 7 million packets of Ready-to-Use Therapeutic Food (RUTF) have been unlocked to help save the lives of over 59,000 children suffering from malnutrition around the world. 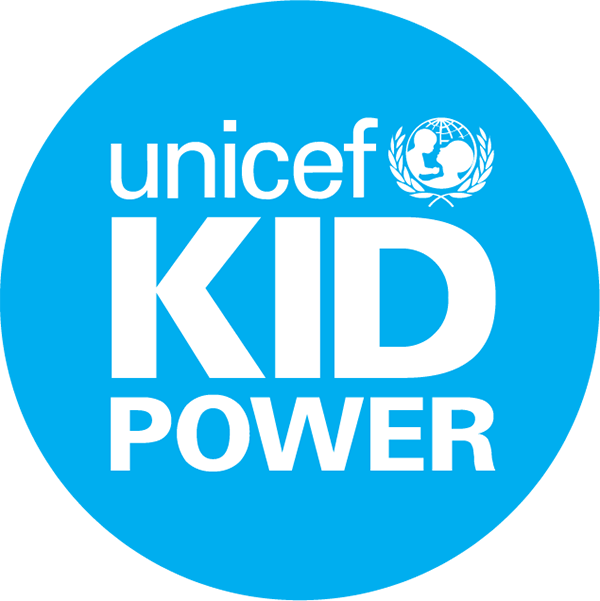 As part of its integrated and holistic commitment to wellness, Target is proud to partner with UNICEF USA in support of UNICEF Kid Power. As a Presenting Sponsor, Target has committed $6.5 million since 2015 to help expand the Kid Power Program and reach nearly 250,000 students in high-need communities across the country. In addition, the UNICEF Kid Power Band – the world’s first WEARABLE-FOR-GOOD® – is currently sold in stores nationwide and online. UNICEF works in more than 190 countries and territories to put children first and help save and protect the world’s most vulnerable children. 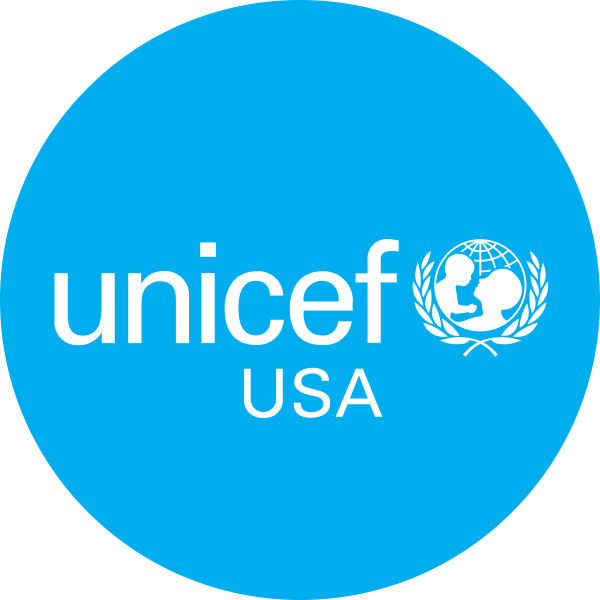 UNICEF USA supports UNICEF’s work through fundraising, advocacy and education in the United States. Your donation helps support children around the world.